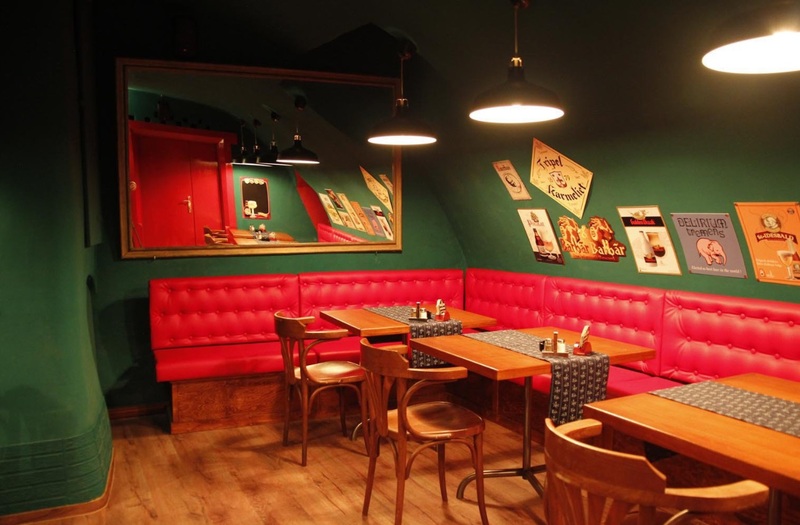 We invite you to a pleasant restaurant in the center of Prague near the Charles Bridge, with a wide selection of Czech beer, a rotary beer with specialties from small family breweries. 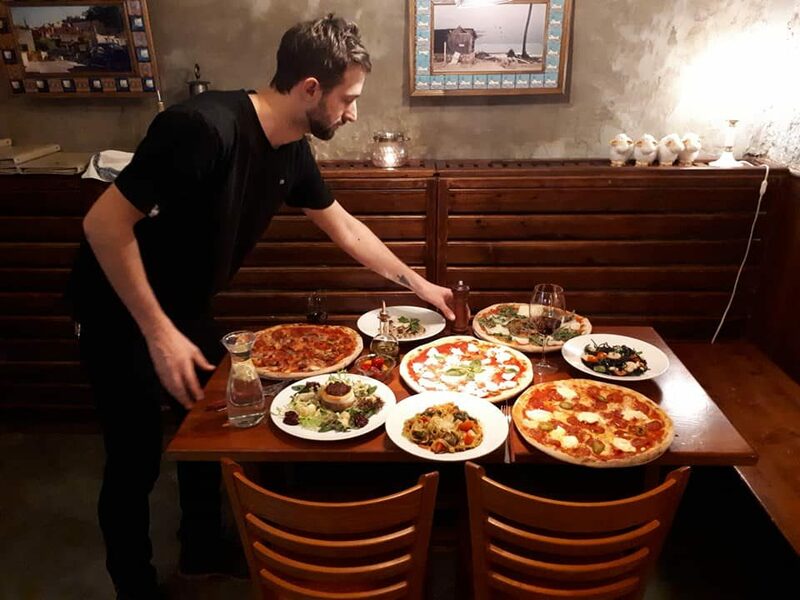 We also offer a large selection of Belgian beers.Wine menu will also delight you.We must miss the offer of excellent burgers and othes specialties from our menu. 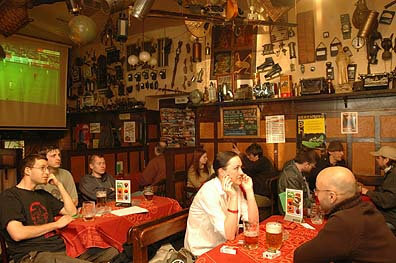 “Beautiful pub, tasty food, lots of beers, nice service“: It is bit hidden behind the charles bridge. In the subbasement located very beutiful and well decorated pub. 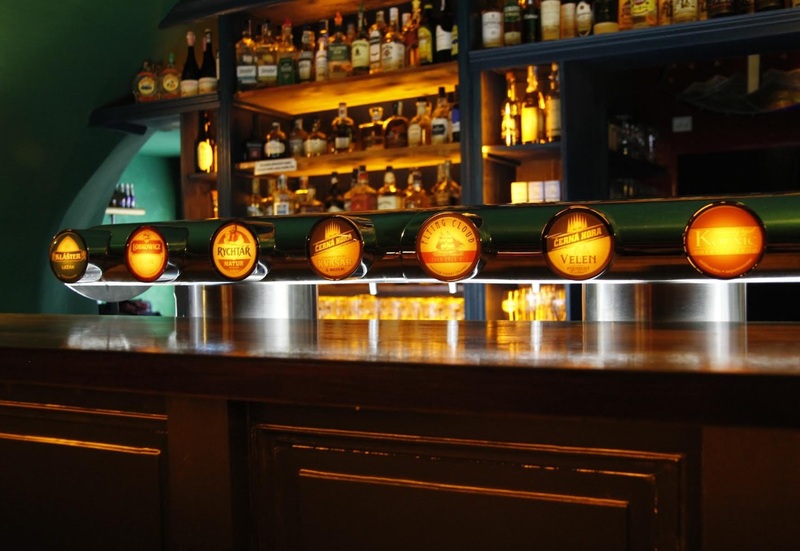 Nice bar selection and big amount of draft beers as well as lots of imported bottle beers. 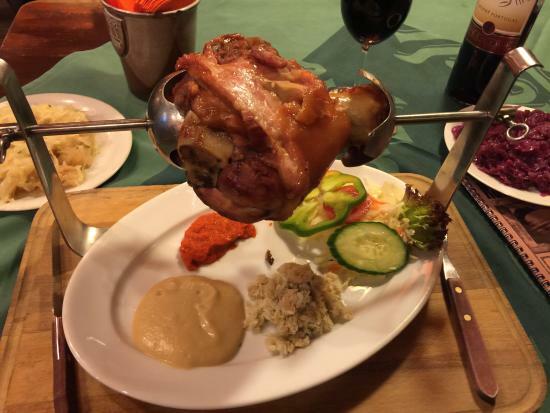 We had amazing hamburger feom wild bear meat – really special tasty and Angus blue cheese hamburger was nice too. The bar tender was very lovely and friendly person. Not expensive for its location.